Welcome back to the 2015-2016 school year. Many of the student help desk members have graduated and many have just joined our team. What is Help Desk? Help desk is a group of motivated independent students who work with the IT department in the school. 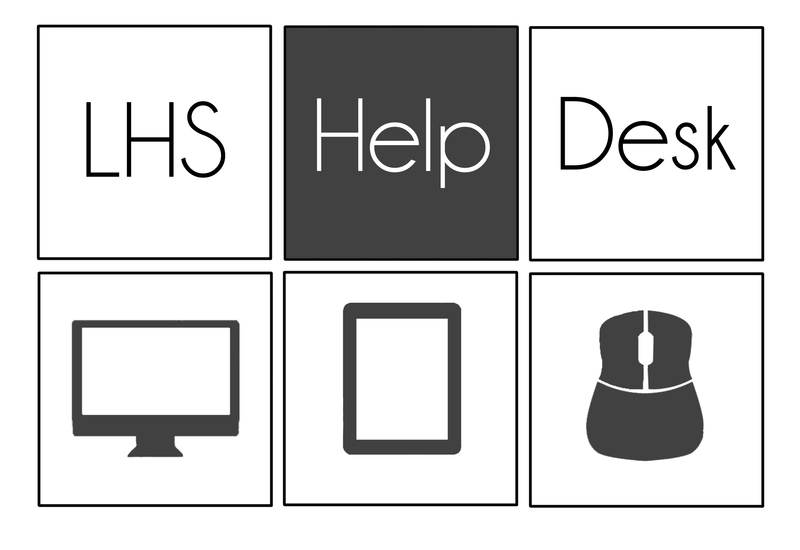 This year the help desk is made up of Sophomores and Juniors We are available to help with any technology related problems and can answer questions and troubleshoot device issues. The help desk room is located in the library to the right of the circulation desk. Anyone is welcome to stop in at any point in the day for help with their technology. In addition to helping with technology, Help desk members find and review websites, apps, and extensions that can be used in the classroom. Information about these websites is posted on the LHS Help Desk Blog. You can also see what the help desk is up to on our Twitter. Help desk has a great year in store. We will be going on field trips to the Peabody Creativity Lab, MIT makerspace, UMASS Lowell Innovation Hub, etc. We will also be conducting interviews both live and via google hangouts with app creators and other innovators in technology. With a new school year comes some new and exciting changes! The former library classroom is being transformed into a makerspace. Ms. Alpert, Ms. Judkins, Ms. Perkins, and Ms. Dario along with the IT department and the student help desk students have been working hard to get the new makerspace up and running. But what is a makerspace? In the case of LHS, the makerspace is an area where various technologies will be available for student and faculty use. The LHS Makerspace (exact name is still to be determined) will include stations for electronics, deconstruction,coding and robotics, photo and video editing, and even 3D printing! Each station will have a student help desk expert, a faculty advisor and hopefully an outside resource to assist with the station. On the subject of technology, LHS is still a 1:1 school, but this year all students have the same device, a chromebook. 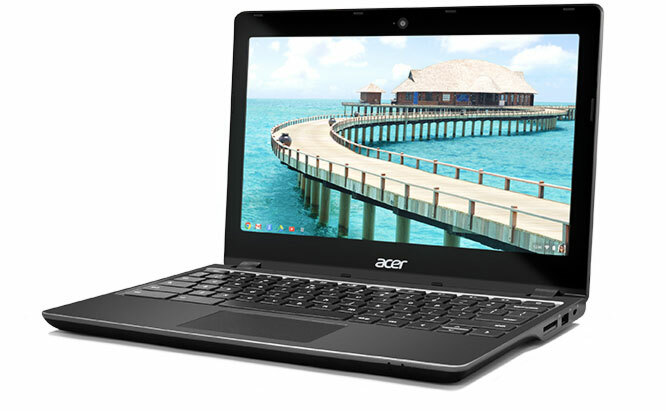 Chromebooks make access to google apps for education easy. Having one device in our school certainly makes things easier for staff and students. Last year half of the school had chromebooks and half of the school had ipads. Ipad carts are still available. The chromebooks work well since Google Classroom is used throughout the school and students are utilizing google chrome apps and extensions. Once again welcome back staff and students. We look forward to updating you on the progress of the LHS Makerspace and will feature blog posts detailing makerspace stations throughout the school year.